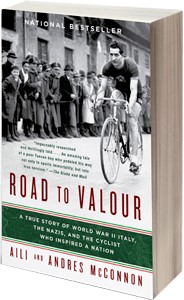 "Like Laura Hillenbrand’s Seabiscuit before it, Road to Valor is about an unlikely, headstrong champion who transcended his sport." 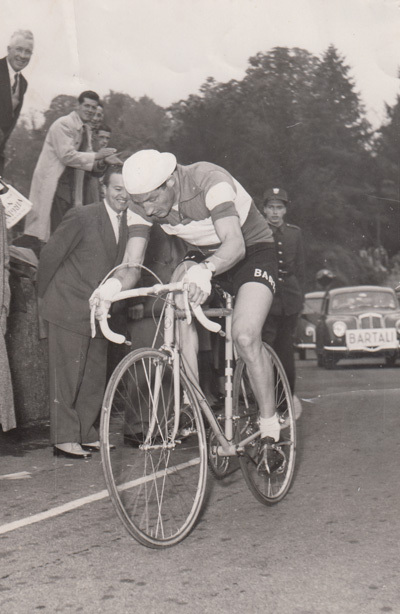 Chris Carmichael, legendary coach and former Giro d’Italia and Tour de France racer. 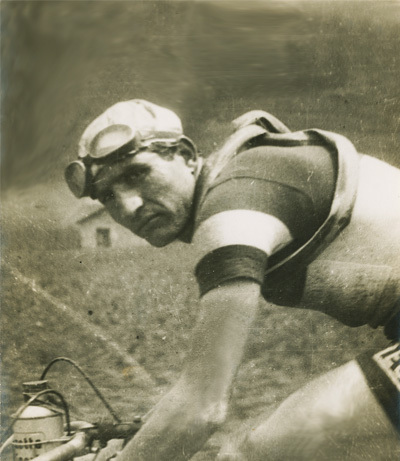 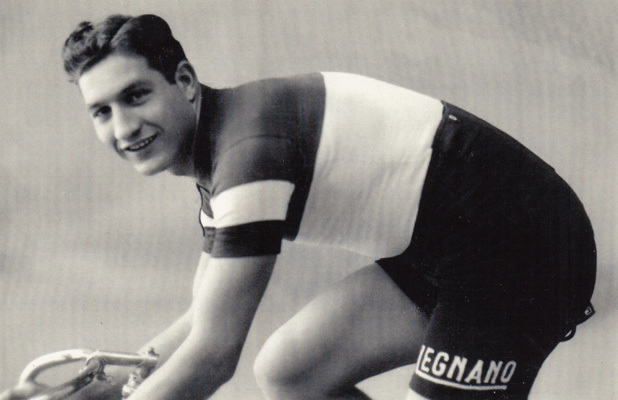 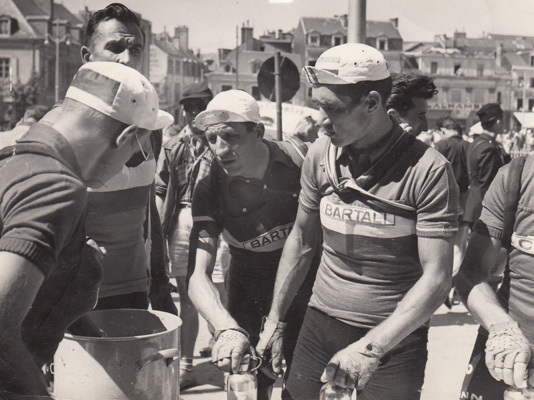 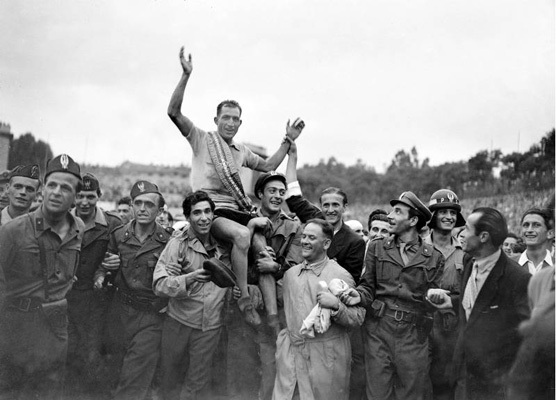 Road to Valor is the inspiring story of legendary cyclist and Righteous Among the Nations humanitarian Gino Bartali, who made the greatest comeback in Tour de France history and who, between his Tour victories, secretly aided the Italian resistance during World War II. 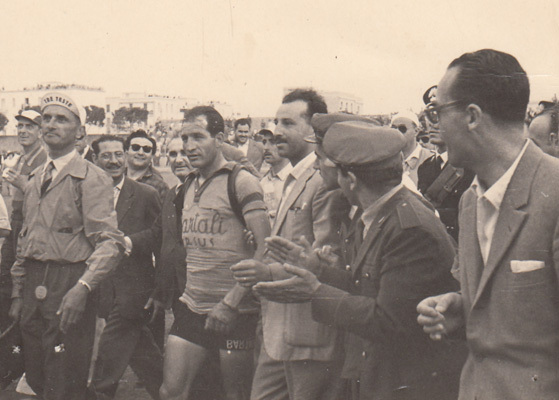 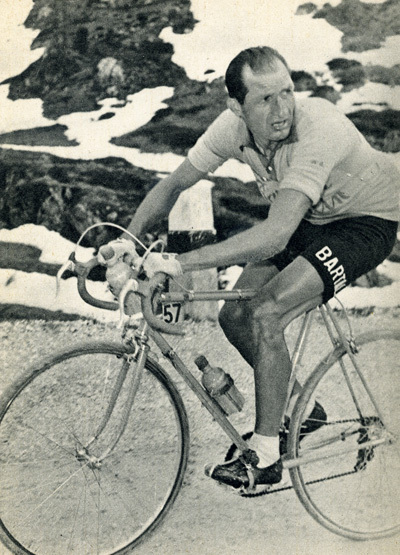 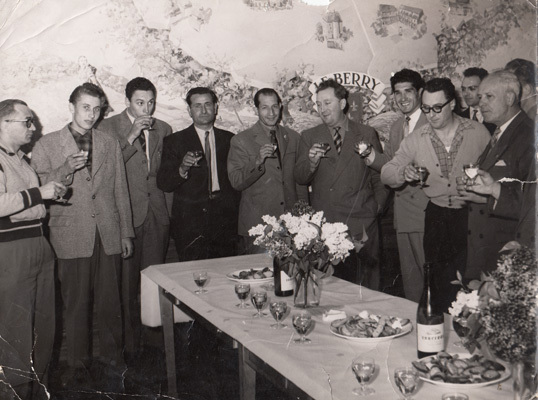 Gino Bartali is paraded after winning the 1946 Giro d’Italia.